Tunnel GRP Dia. 250 mm for Stern | Exalto Emirates LLC. 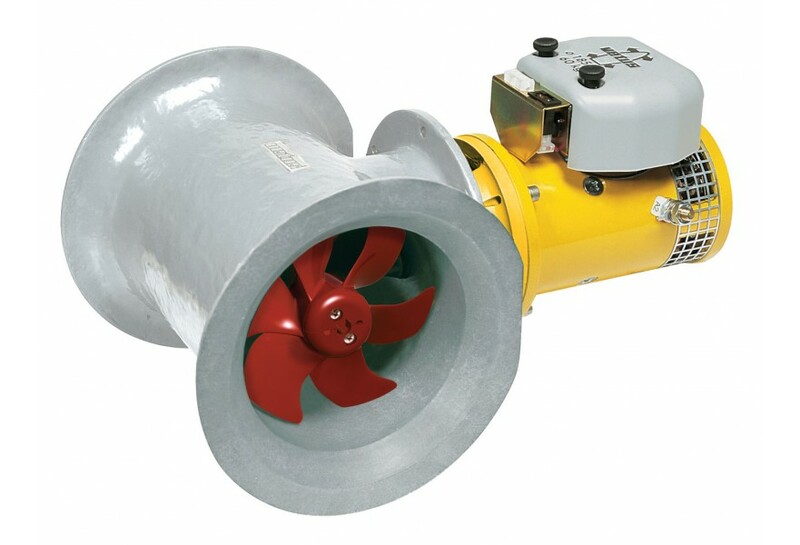 A Vetus stern thruster, in combination with a Vetus bow thruster will provide even greater manoeuvrability of your boat in locks or harbours. The availability of a side-directional thruster in the bow and another side-directional thruster at the transom makes mooring, sailing away and finding the right spot in the lock or the marina child’s play. The effects of wind and current can be effectively countered, except in extreme situations. 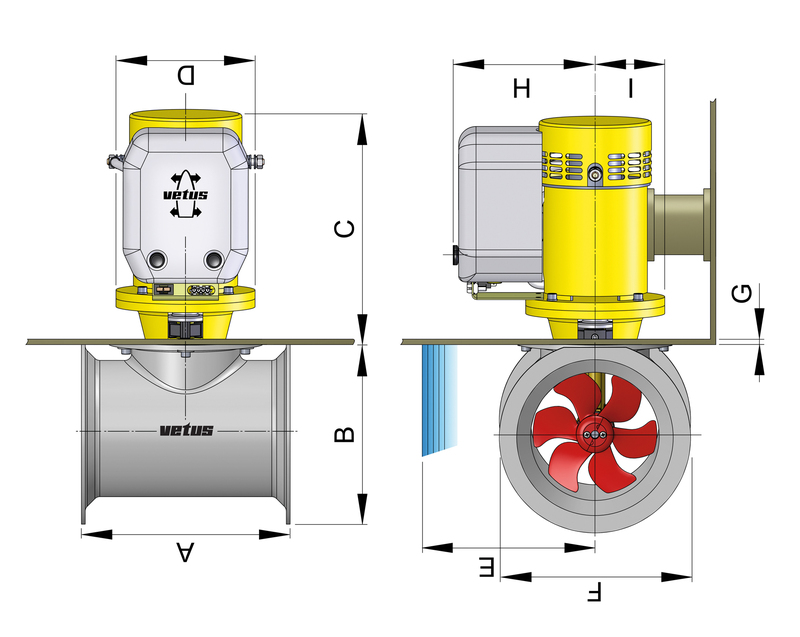 Installation of a Vetus stern thruster is a simple operation. The electric motor and the other electric components are fitted internally to the transom of the boat. The tunnel and the propeller are installed externally on the transom. These stern thruster installation kits may also be used with “ignition protected” thrusters. 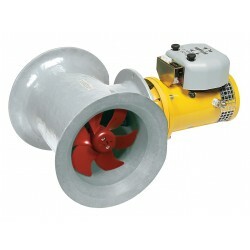 A stern thruster installation kit comprises of a tunnel with shaped end fairings to ensure optimum performance. 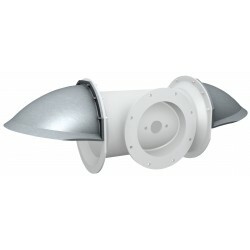 The mounting flange is integral and the whole assembly is manufactured in strong and maintenance free GRP. The mounting kit is supplied complete with mounting flange.